And I’ll be the first to admit, I made this exact mistake in the beginning. I spent the first 2-1/2 years of building my company, obsessing over what types of things my competitors were selling, what prices they were charging, how they were presenting their products and how they ran their companies. I even went so far as to place a couple small orders with them to see how they handled their order processing. 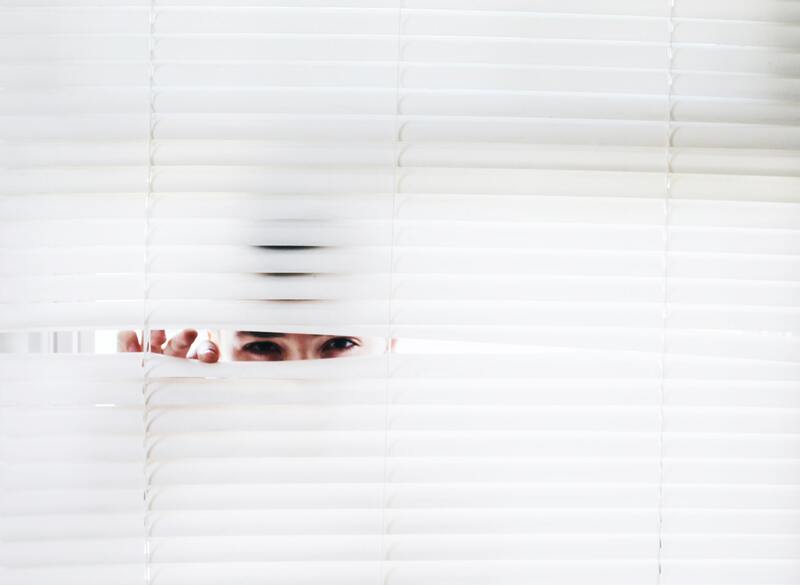 But just when it seemed like I would get a handle on one competitor’s ways, one of the others would change their direction and I found myself chasing my tail again and again, just trying to follow in their shadows. to someone else's Chapter 20"
And boy, let me tell ya! It was like somebody flipped a switch! Now I swear, I’d probably heard that about a dozen or more times before, but sometimes it just takes hearing something at just the right time. Hearing it again when you're ready to receive it and when you’re able to get the most value from it. Your journey is just that… YOUR journey! Wherever you are on your path, will NEVER be exactly where someone else is on theirs. 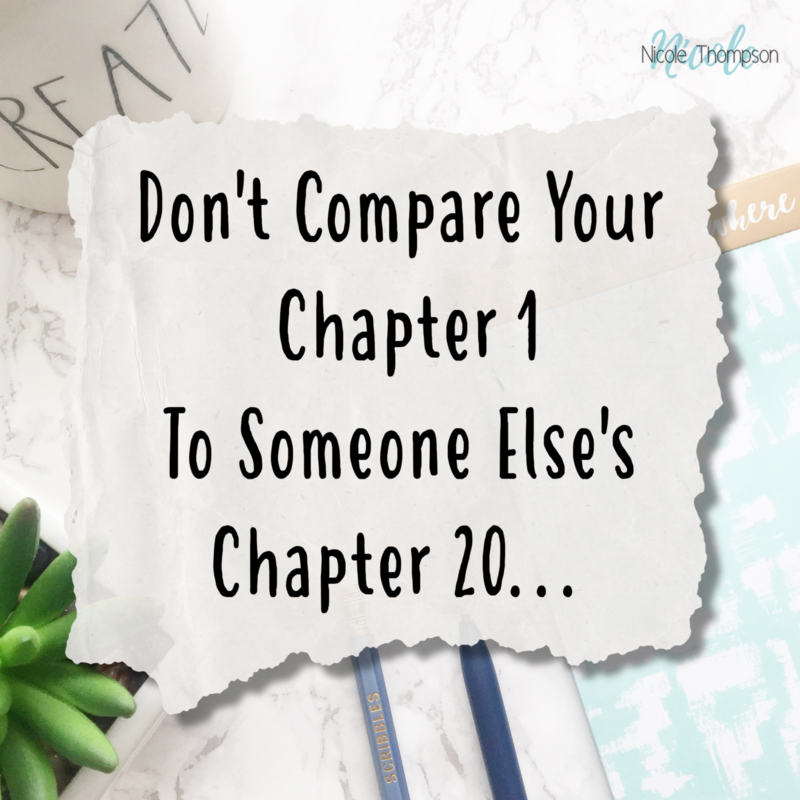 That person or business that you’re comparing yourself to… You’ll never know the whole story. You’ll never completely understand or see all the steps and stumbles they’ve gone through to get to where they are today. 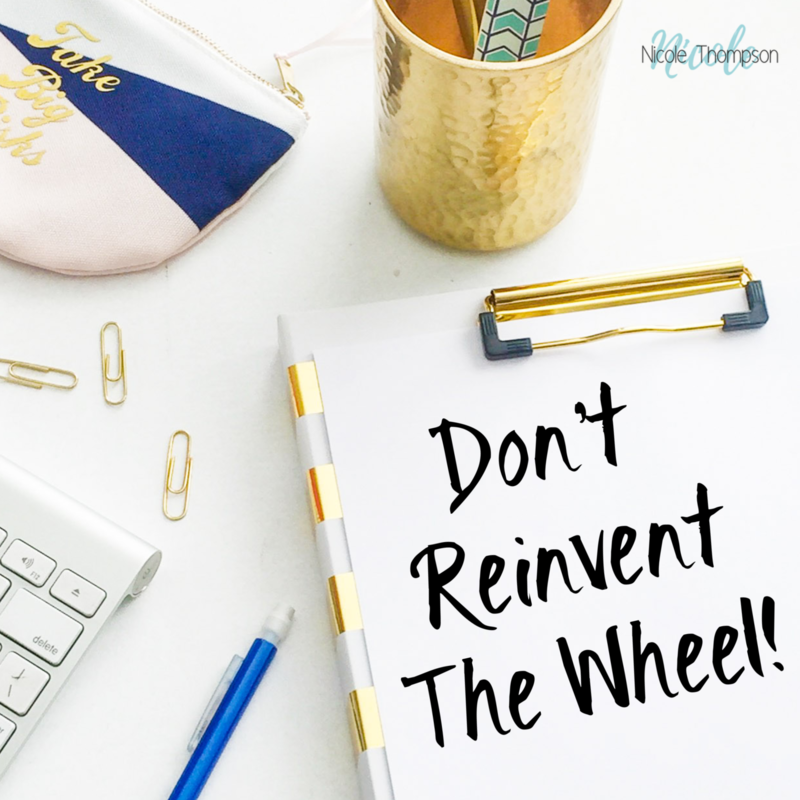 When I finally got my head around that quote, things really started to change in my business. I yes, I know I talk a lot about how the game has changed as I’ve built my company and how each new awareness brought massive improvement to my business. But it’s those things that I’ve learned the hard way that I think are the most important for me to share with you. Because those growing pains are the things that held me back for so long in the beginning. And if I can help just one person to realize what’s holding them back sooner in their journey, and to get past those road blocks just a bit easier… well then I’ve done my job. Being a new entrepreneur is hard. It’s not all glitz and glamour owning a business. It’s not all beaches, fancy cars, massages and vacations… NOPE! That’s for sure! It’s a lot of hard work and persistence. It’s tons of thankless hours that can feel like they’re being spent in futility. It’s falling down - A LOT - But it’s also getting back up and charging forward again with new eyes and a keener understanding of what to do next. Looking adversity in the face and saying… "Oh yeah!? What else ya got??" But what I can tell you, is there is no greater pride in life, other than being a mom, of course… then when you look down and see that you’ve created something of your very own. When you look at how you've breathed life into something that didn’t even exist before you believed in it enough to make it happen. 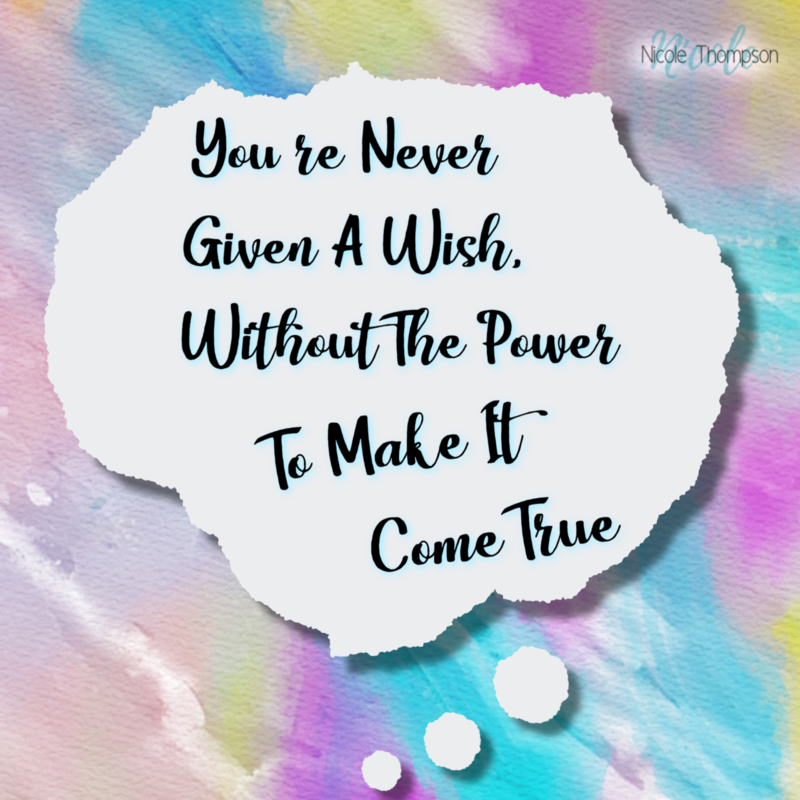 We’re never given a wish without the power to make it come true. 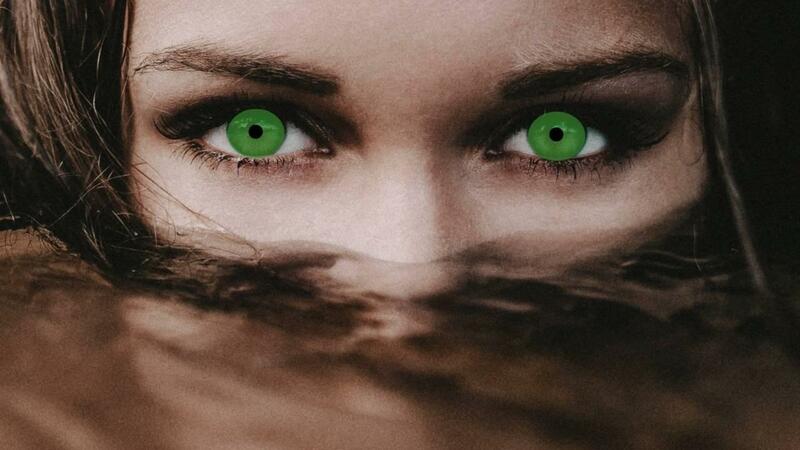 So say goodbye to the green eyed monster, put on your blinders to your competitors and you do you! Because YOU are what makes your business special! If you’re just copying someone else, then what’s so special about that? How are you ever shine when your standing in someone else’s shadow? I wish you all the success in the world! It’s out there waiting for you… you just have to go out there and get it! Need a weekly dose of entrepreneurial inspiration? Head on over to iTunes and subscribe to my podcast Build YOUR Wealth! Brand new advice packed episodes are uploaded weekly! Prefer listening to reading? Download Episode #013 Here on iTunes or your favorite podcast listening app!